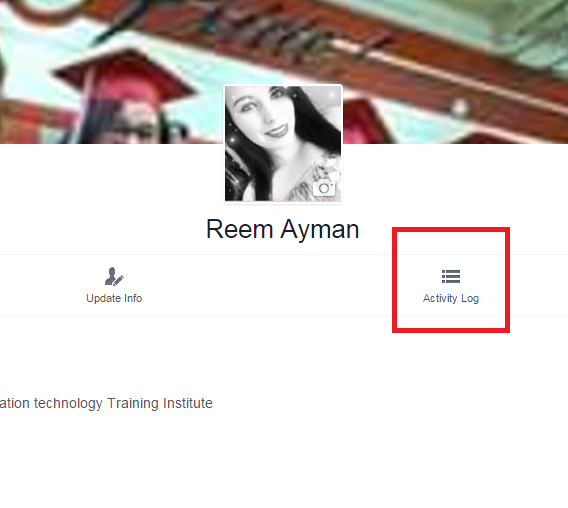 How To Delete Your Activity Log On Facebook? Facebook is best social network. 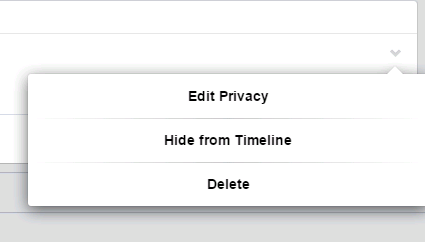 When you use Facebook, everything you do is recorded and save in Facebook Activity Log. 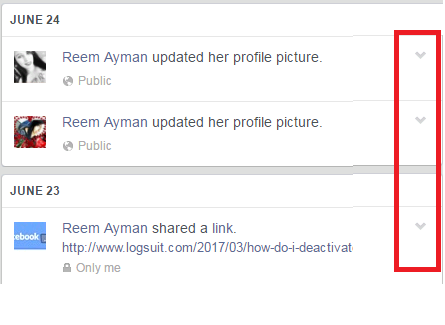 And now, you just want to view your activity or you delete some action. This tutorial will help you do that. 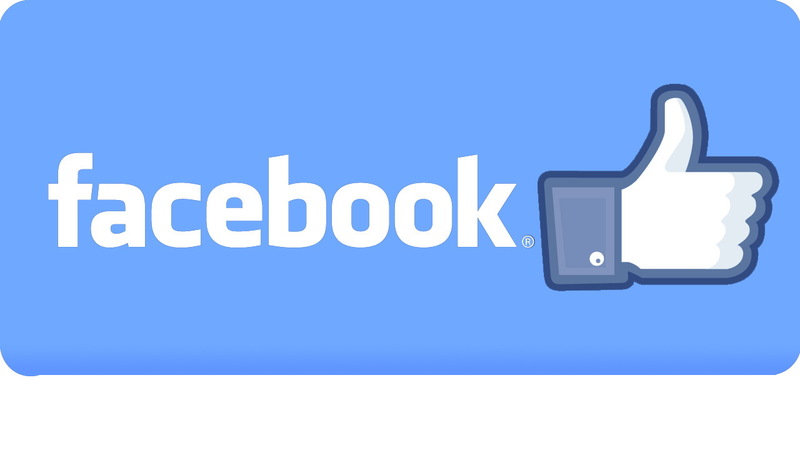 First, you need login to Facebook. Click here and login. Enter your email or phone and your password.